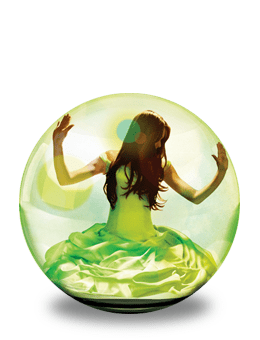 Ever since the Twilight Saga made it’s sparkly appearance on every bookshelf in America, the Young Adult genre has become huge and incredibly profitable. 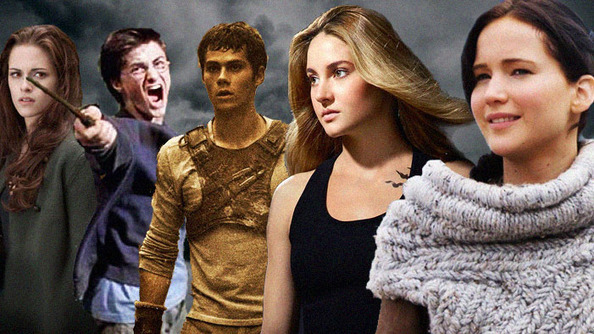 Not long after, the Hunger Games trilogy caught fire and swelled into a huge movie franchise, and now everyone seems to want a piece of YA glory (and $$). Make your characters as unrealistic as possible. Make your love interest a sparkly, beautiful, gentlemanly yet dangerous vampire who talks like he’s from the 1800’s. Make sure your characters’ only traits are physical. Describe those chiseled features as much as possible. Don’t let a single page go by without describing what a character’s eyes, hair, or clothing look like. Make sure everyone is good-looking. Don’t ever bore your readers with characters’ thoughts, feelings, or motivations. Make your characters unlikable, inactive, and incompetent. Make your protagonists mope all the time. Don’t ever, ever let them make decisions for themselves or move the plot forward. Always let other characters and outside circumstances drag them along. If your protagonist does ever make a decision, always make it a stupid one. Make your characters terrible role models. Don’t let your characters make good choices. Ever. Make sure you say how awesome it is to be in abusive relationships, do drugs, etc. And make sure there are no negative consequences when your characters make bad choices. Always use pretentious language. 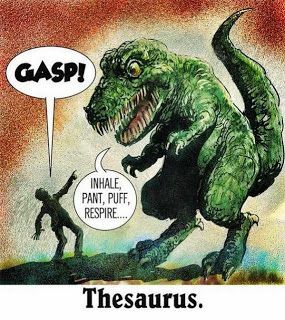 Get out your thesaurus and keep it by your side at all times. Whenever you feel tempted to say something a normal person would say, open that thesaurus and find bigger, more obscure words. For example, instead of writing “small town,” write “diminutive municipality” (credit to Stephenie Meyer for that one). Use as many metaphors as possible. Use one right after the other. Use so many that your readers start to question what’s real and lose track of what’s going on. Ex. 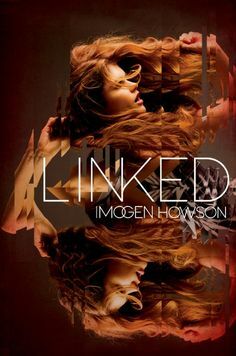 “An emotion clamped down on her heart. It squeezed her into a terrible silence. But he said nothing after that, only her name, as if her name were not a name but a question. Or perhaps that wasn’t how he had said it, and she was wrong, and she’d heard a question simply because the sound of him speaking her name made her wish that she were his answer” (The Winner’s Crime by Marie Rutkoski). Her emotion is a clamp, her name is a question, and she is the answer, all in 4 sentences? Brilliant! Use all of the YA cliche phrases. There are plenty of cliches to go around. Just do what everyone else does. Most importantly, say “I released the breath I didn’t know I’d been holding” and “He cupped my face with both hands” as much as you possibly can. Make all of your characters the same. Make them all have the same cultural background. Make them all white. You wouldn’t want your characters to be relatable to more than one group of people, am I right? Don’t pay attention to situation appropriateness. If you’re characters aren’t making out when they’re in dire peril, you’re doing it wrong. Write something just to follow a trend. 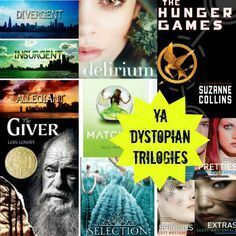 YA dystopia seems to sell really well. It doesn’t matter if you’re not really into that. Just write it. And make sure you write a trilogy. April 25, 2015 in Uncategorized. True, that works really well, too!